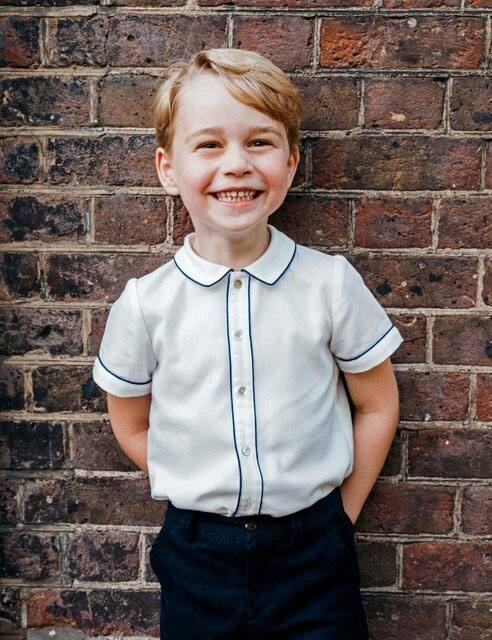 Little Prince George turned five on Sunday. 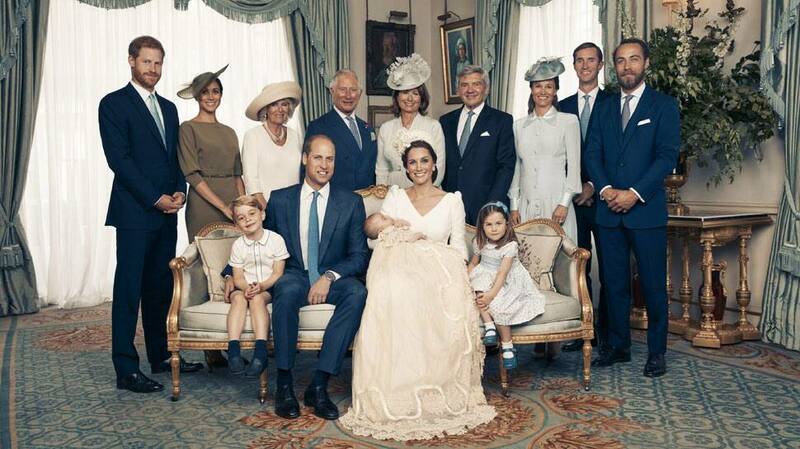 Here's a photo of the Royal kid during the christening of Prince Louis at Clarence House. Photo provided by the Duke and Duchess of Cambridge. 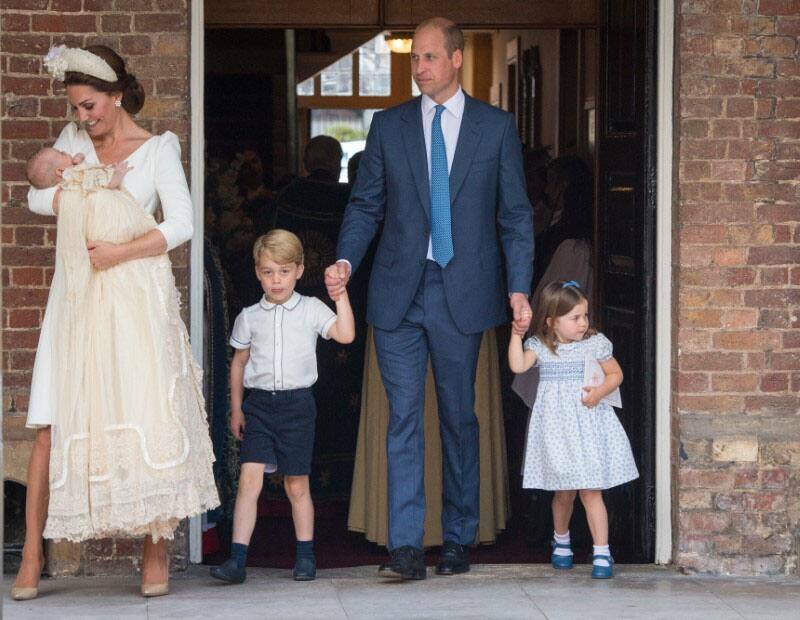 Prince George walking with dad Prince William and sister Princess Charlotte after mom Catherine - the Duchess of Cambridge - gave birth to brother Prince Louis. 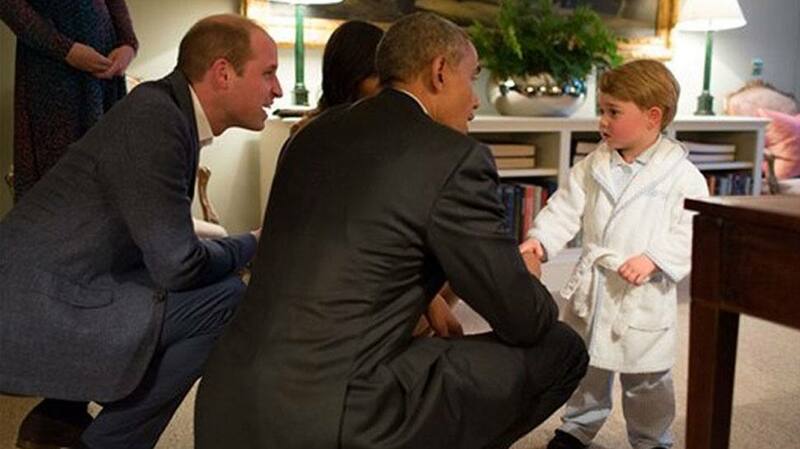 In 2016, two-year-old Prince George met the former United States President Barack Obama and his wife Michelle Obama in his jammies at Kensington Palace in London. Dressed in a mini white robe and pyjamas, the little one warmly shook hands with the guests after he was given 15-minute extension on his bedtime. 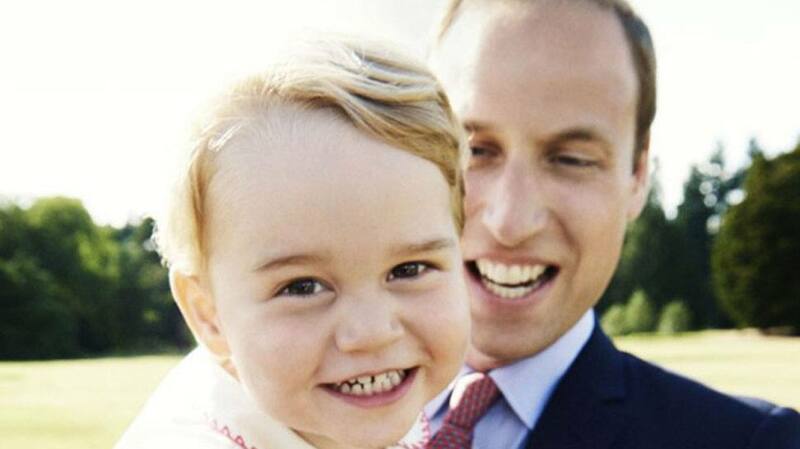 Here's a photo of Prince George celebrating his second birthday with dad Prince William.